Tuesday brings the kickoff of the biggest week in Nashville style: Nashville Fashion Week, April 4 through 8, with showcases, workshops, trunk shows and more at spaces around the city. If you’re interested in charting the growth of our city’s fashion scene, or just itching to shop and learn, there’s a lot to dig into. 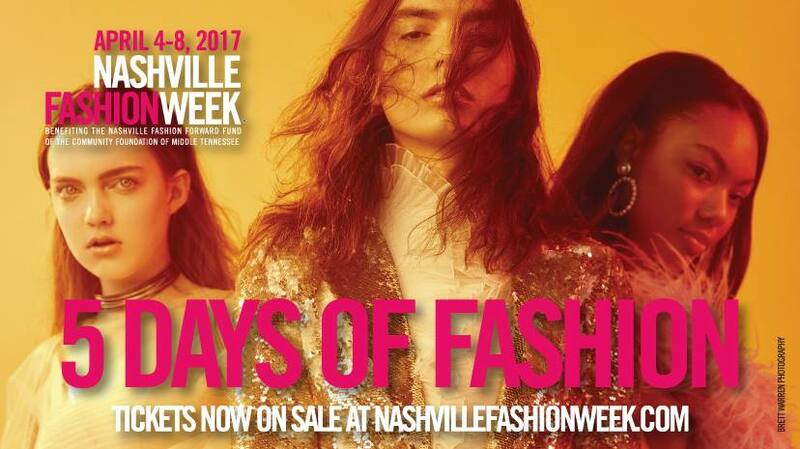 Over the course of five days, Nashville Fashion Week gives you the chance to celebrate with other fashion fans, learn to sew, tour a designer’s studio, take advantage of Nashville shop/boutique sales and lots more. You can check out the full schedule/rundown at NashvilleFashionWeek.com — Wednesday’s Runway Show is sold out, but there’s still a lot you can get into. Aside of bouncing busily between Nashville Fashion Week events, we thought the best way to spotlight Nashville Fashion in 2017 was to pick out some representative work from Nashville fashion designers that you can own and wear now. These are just a few of the Nashville fashion names making waves — all are taking part in Nashville Fashion Week, and all have pieces you can purchase online. Just click the images to head to the designers’ websites. Amanda Valentine is one of the better-known fashion designers in Nashville, in part because of her reality TV time (she was on multiple Project Runway seasons, and had a role in Nashville). That she’s massively talented helps too. A representation that you can own now: Valentine’s cute and casual Craft Mini Jumper. These are hand-sewn and made to order, but priced so that many Nashvillians — not just avid runway visitors — can wear them. If you spend a lot of time in East Nashville, you’ve probably seen the Any Old Iron boutique on Shelby Avenue. Owner Andrew Clancey also has an Any Old Iron line, focused on “rock ’n’ roll tailoring with a twist.” He has some cheeky T-shirts and edgy button-ups, but Clancey’s calling card is probably his suiting, for both men and women. It’s the kind of stuff you’d wear to the Grammys — classy, but a little less predictable. Nashville’s Cavanagh Baker shoots for “luxury, drama and glamour,” and nails it in her current collection, with jackets, shirts and dresses that are feminine and powerful. This laser-cut faux leather Becky Tee Dress is a good example — a little black dress that’s classic and dynamic. 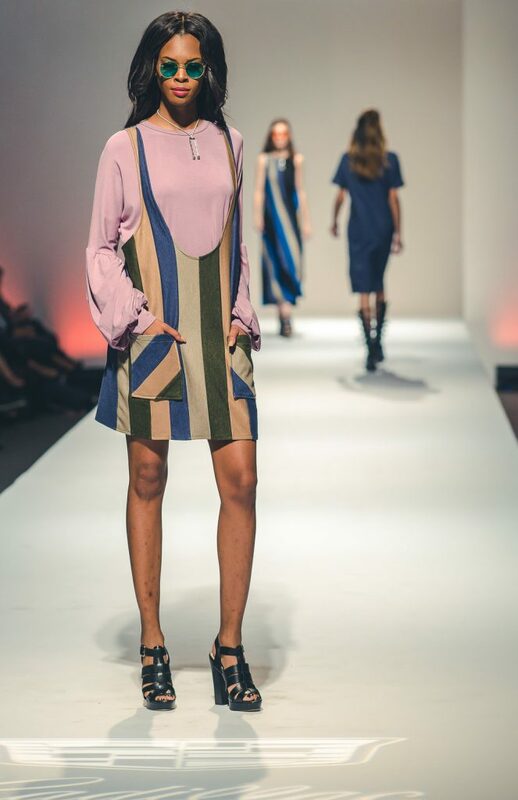 Lily Guilder Design’s Caitlin Stolley aims to dress “anyone who wishes to channel their inner Rockstar/Glamour Queen/Superhero/Dapper/Iconoclastic self,” and delivers with pieces that are bright, busy and pretty boho. Good example: this glittery patchwork hood, made to order in a mix of color themes, and, if you want, adorned with white, blue or purple LED lights. 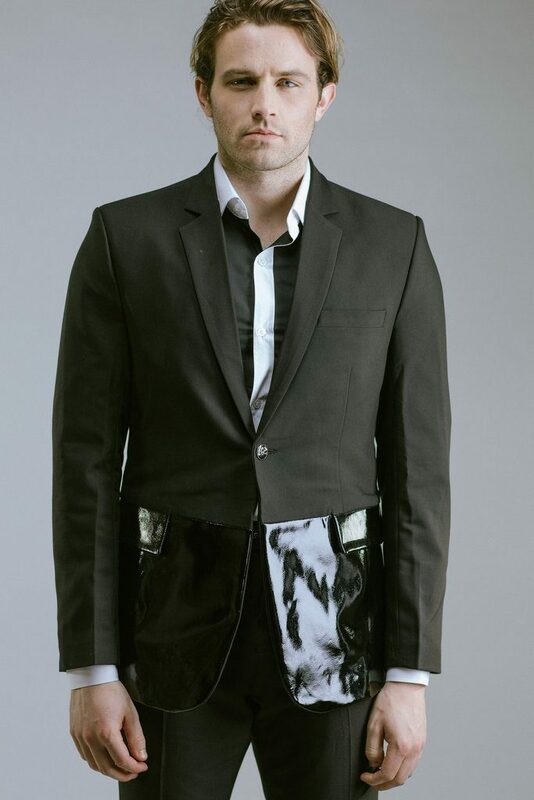 For her Madness Is brand, Nashville designer Emily Swinson delivers “dark imagery with minimal design for men and women.” That plays out in pieces like these Bandage Pants — a little bit post-apocalyptic mercenary, a little bit rock star. Feel a draw to any of these Nashville designers’ work? Others you think we should be keeping our eyes open for? We’d love your feedback. And as always, if home style is more on your mind than fashion right now, we’re always here to help. Here’s an easy way to start the process of buying a home in the Nashville area.